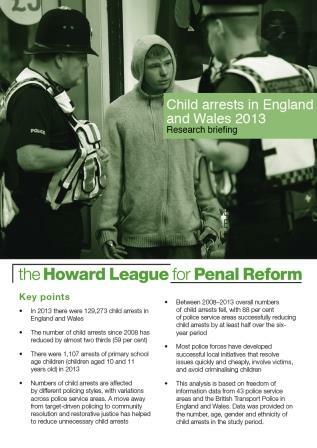 This analysis is based on freedom of information data from 43 police service areas in England and Wales ad the British Transport Police. 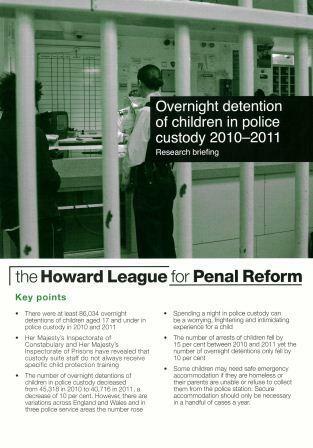 U R Boss has highlighted a number of serious concerns about the police. 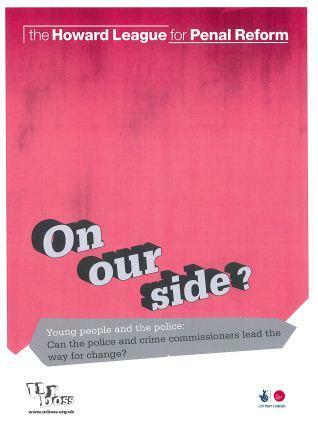 Some young people feel that the police do not care about young people and some experience racism or serious bad practice. 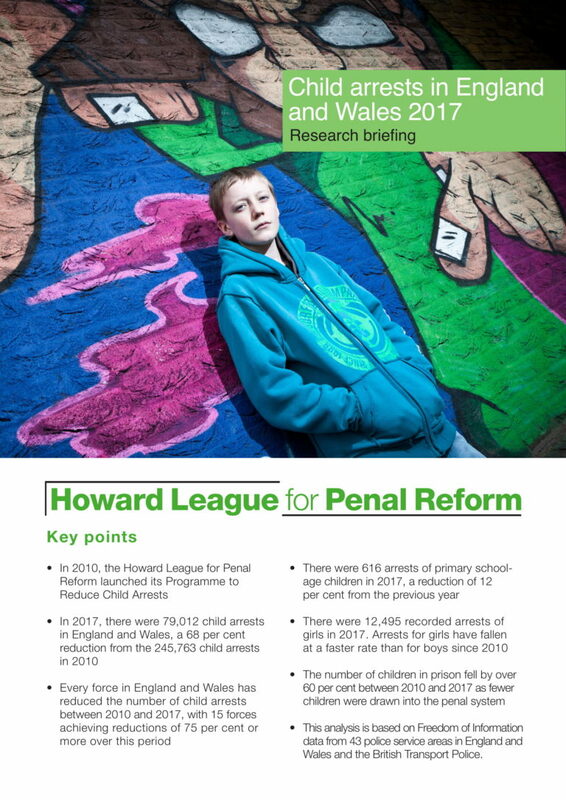 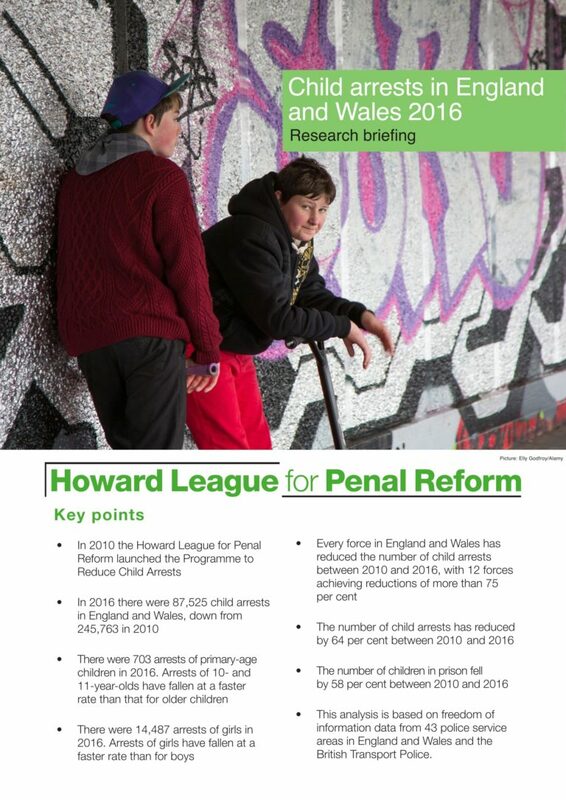 The report looks at how many children are held overnight in police cells and examines the factors that influenced whether children are held overnight. 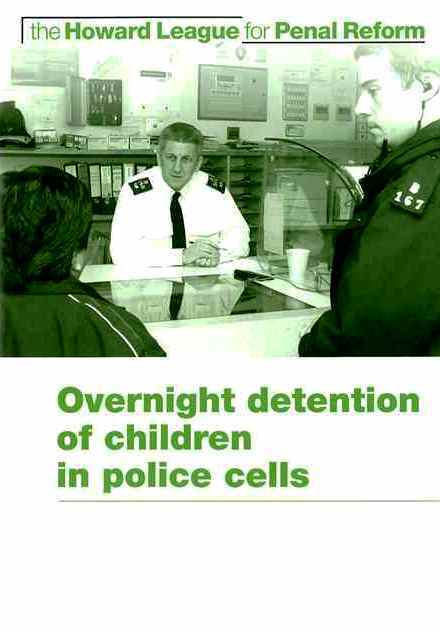 An analysis of the number of overnight detentions of children in police custody. 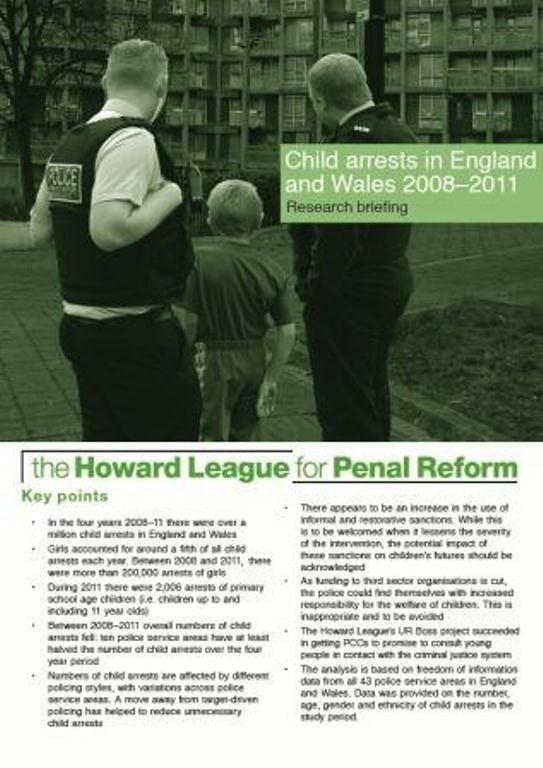 An analysis based on freedom of information data from all 43 police service areas in England and Wales, and the British Transport Police. 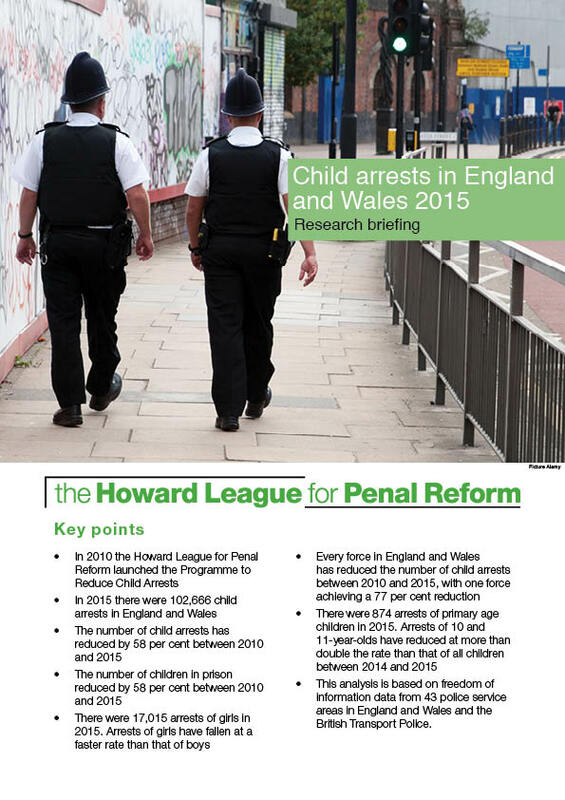 This briefing presents analysis based on freedom of information data from all 43 police service areas in England and Wales. 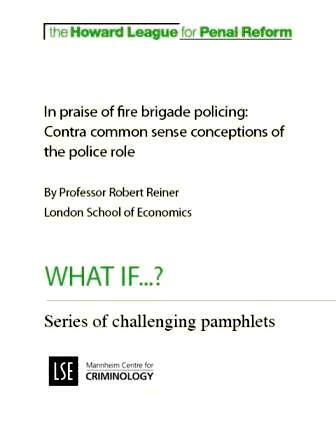 First in a series of What if... pamphlets aiming to challenge conventional thinking on penal issues. 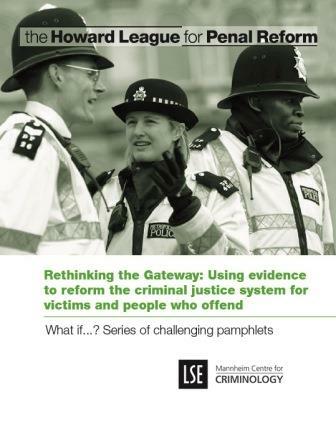 Peter Neyroud CBE QPM proposes a radical redesign of the Gateway to the criminal justice system, in order to develop a more effective approach to preventing offending and supporting victims.